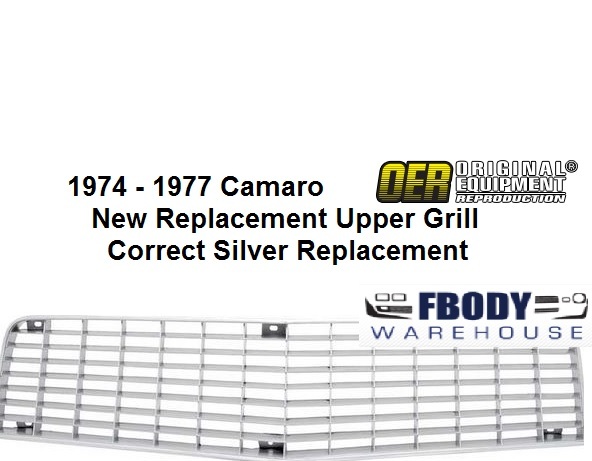 Reproduction upper grill for 1974-1977 standard Camaro models. 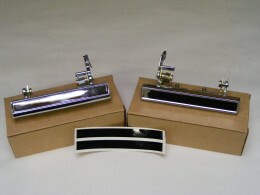 Designed and manufactured to replicate the original exactly, each grill comes finished in silver as original to standard trim models. 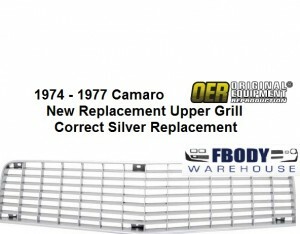 Replace your worn or broken GM factory grill with this new replacement dead on reproduction! Excellent color and texture will make the front end of your 1974 - 1977 Camaro pop again! Install takes 5 minutes at home! 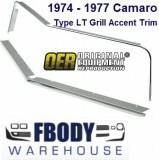 This is a new reproduction standard upper grill for 1974-1977 Camaro. Not for use on Z-28 models, this is the plain silver grill. 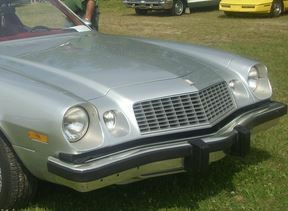 1974 Camaro 1975 Camaro 1976 Camaro 1977 Camaro models.